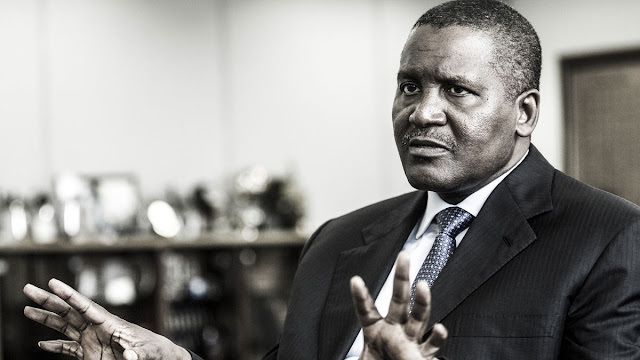 Dangote Acquires Gas Plant In Netherlands. Nigerian billionaire and richest african, Aliko Dangote, has acquired a gas processing plant, Twister BV in Netherlands. According to a statement released by Dangote Industries Limited, the acquisition is part of the company’s strategies to meet Nigeria’s gas shortfall. The company added that Twister BV offers robust solutions in natural gas processing and separation to the upstream and midstream oil and gas sectors. Twister’s separation capabilities were built to ease production and streamline processes to capitalize on high-yield gas processing for maximizing revenues. On his part, Twister’s CEO, John Young, said: “We are delighted in the confidence DIL and First E&P have shown in Twister to be their core provider of gas separation solutions. After a very thorough due diligence, our technology has been recognized as a key enabler to reduce gas project costs, which is crucial in this current environment. Twister BV was a subsidiary of Shell Technology Ventures Fund 1 before its acquisition by Dangote and its partner, First E&P.